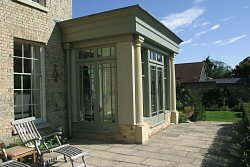 If you are looking for a more substantial building than a conservatory, Heritage Orangeries can design an Orangery to suit all needs. 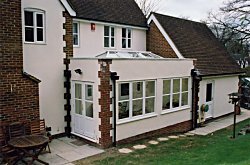 Orangeries are fast becoming the homely way of creating a kitchen extension with wow. 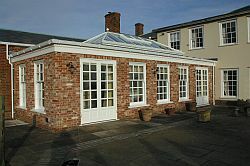 As a dining room a Heritage Orangery offers the perfect atmospheric room in which to entertain. 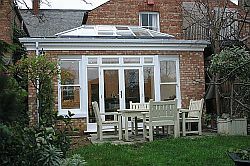 Our Orangeries all comply with current building regulations and we produce SAP calculations to ensure our Orangeries are CO2 emission friendly. 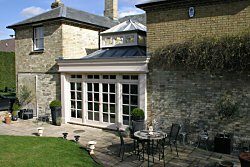 We use our own building team to ensure things go to plan and our experience with steelwork enables any size of Orangery to be undertaken. 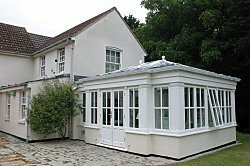 Beware of companies producing conservatories and calling them Orangeries, they are not!! 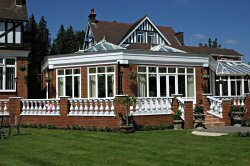 For your Heritage Orangery consultation, visit our Contact page. 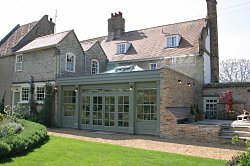 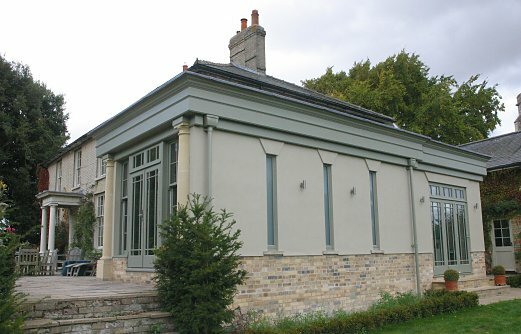 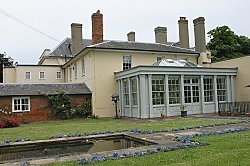 Heritage Orangeries are available for construction in the UK within the region made up of Cambridgeshire, Essex, Hertfordshire, Suffolk and South Northamptonshire.